7/2017 ... Lake George Chamber ... Adirondack Winery Raising Our Spirits! 3/2016...518 Bites & Sights... Counting down the days to Adirondack Winery's 8th Anniversary Dinner! 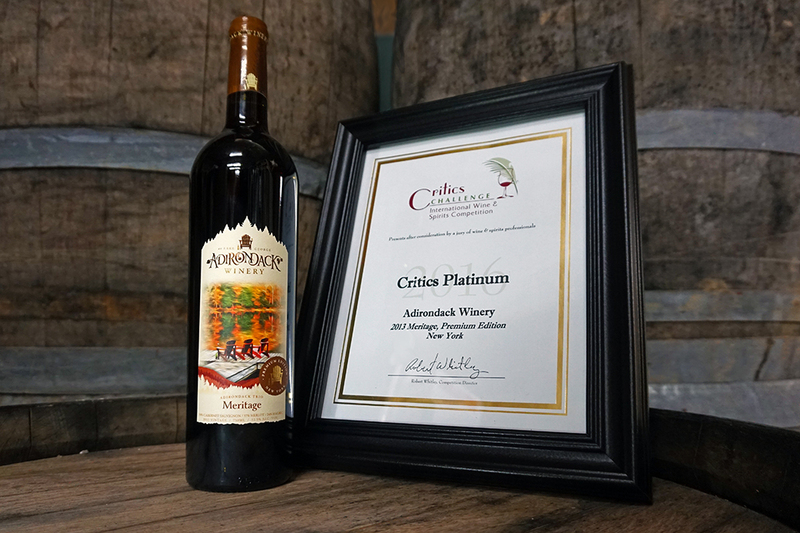 2/2016... Int'l Eastern Wine Competition Results - Adirondack Winery's Meritage wins a Silver Medal! 06/12/12...Times Union... "Special local chardonnay to aid Lake George Band"
12/01/10...Adirondack Chick...Adirondack Winery in Lake George is Expanding! 04/06/10...Adirondack Chick...Congratulations to the Adirondack Winery! 04/05/10...LG Chamber...Adirondack Winery & Tasting Room Celebrates Success!